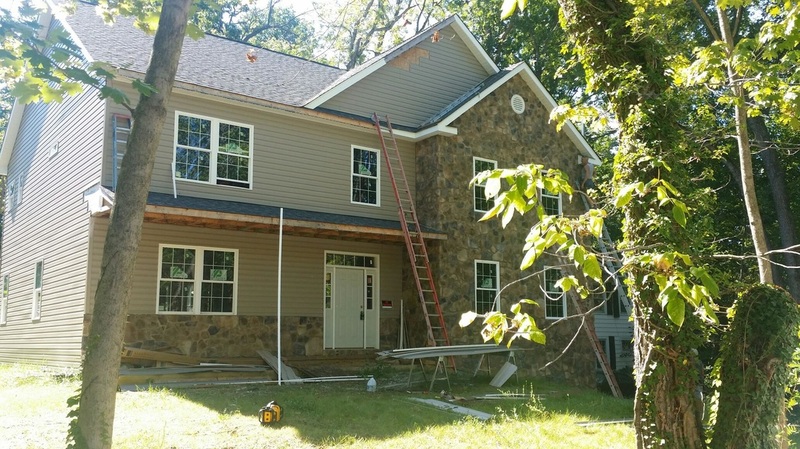 Bel Air Gutter & Siding is a Bel Air siding contractor that does vinyl siding installation, vinyl siding repairs as well as gutter and window replacement services. If you are in Bel Air, MD itself or anywhere in Harford County or Baltimore County, Maryland give us a call. We would be happy to give you a free quote and have you check out our vinyl siding installation prices. 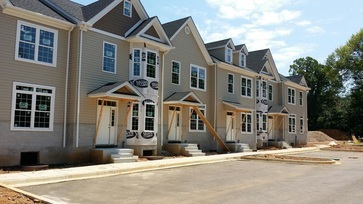 Vinyl Siding Installation - Vinyl siding has a number of advantages. 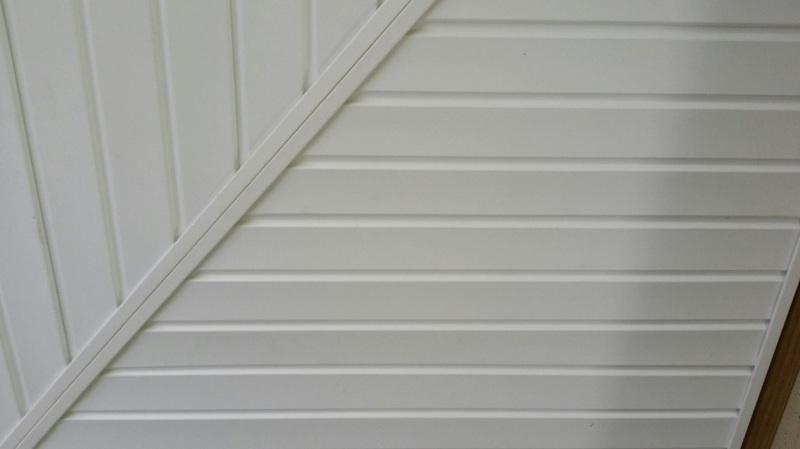 Vinyl siding doesn't show scratches - The color is throughout, so if it is scratched you see the same color and the scratch doesn't show. 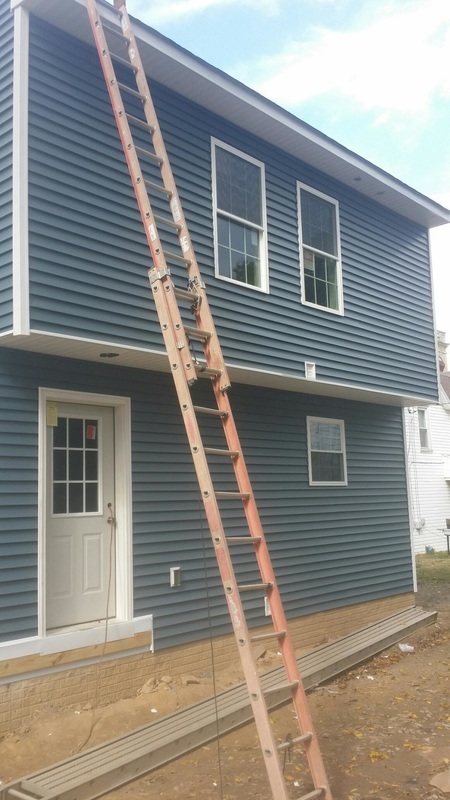 Vinyl siding never needs repainting. 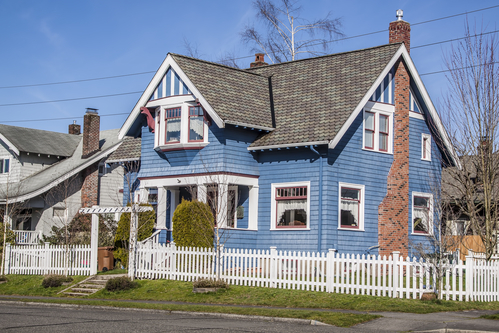 In some cases you need to remove the old siding, but in others you can put the new siding right over the old siding which increases the insulation effect and decreases wind infiltration even more. This also reduces the cost because you don't have the time taking the old siding off and the disposal costs. Clapboard style can come in 4", 5", 6" or 7" widths to give different looks. Cedar shingle with straight edge in 5" or 7"
You can get really fantastic effects by combining two colors using the second color to highlight the primary color. You can also combine styles. In the triangle shaped roof peaks, you could use the half round shingles and the straight edge every where else. Or you could use a vertical siding in the roof peaks. There are many other possibilities. 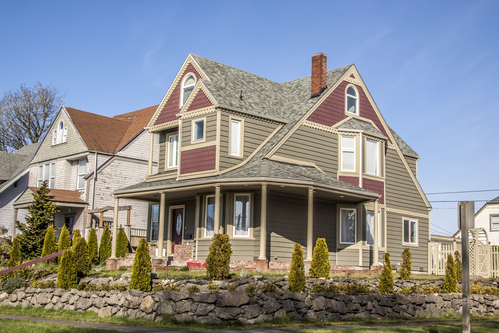 ​If you are looking for a vinyl siding repair company, give us a call. Sometimes siding comes loose in bad storms and needs to be reattached. Sometimes it gets damaged. If it is older, it may be difficult to get a piece to match but we can usually come up with a solution. 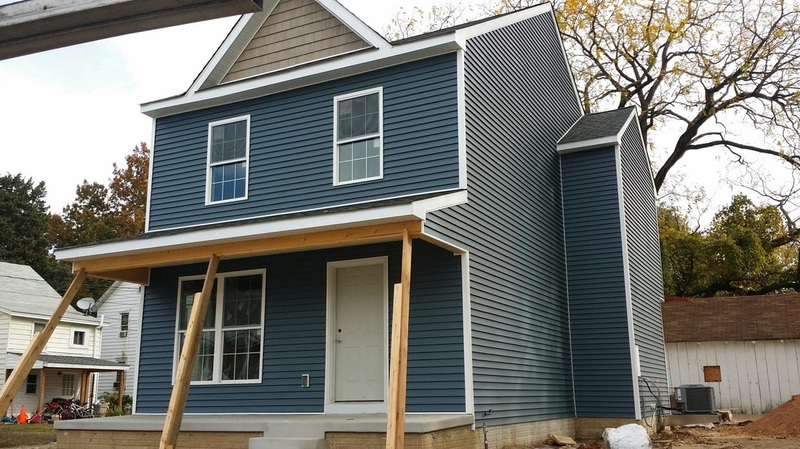 We are confident you will like the quality of our work, the service and our siding installation prices. (Our siding repair prices as well, of course.) So if you need a vinyl siding company please contact us.